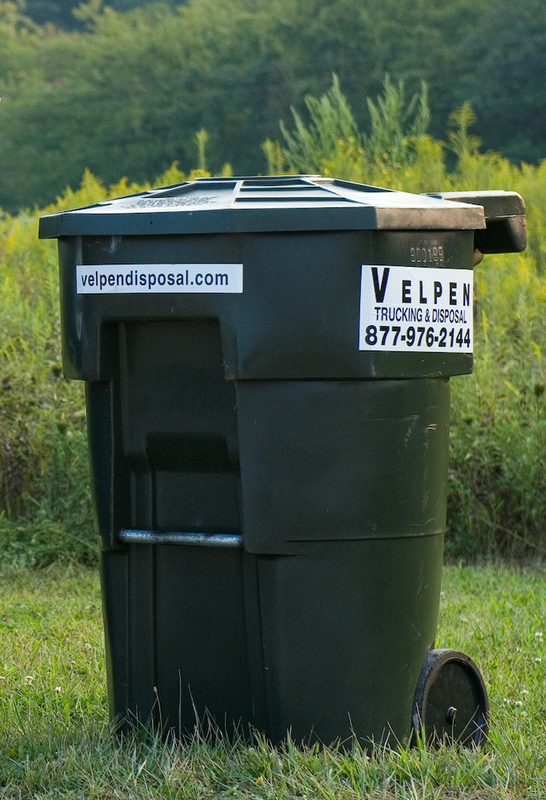 Velpen Disposal is ready to take your household refuse. Velpen Trucking & Disposal Company has provided residential, curbside trash service in Southwestern Indiana since 1999. WE DO NOT MAKE CUSTOMERS SIGN CONTRACTS. We rely on our superior service level for our customer base growth and repeat business. We will not ask you to sign a long term commitment. We can offer various dumpster sizes or plastic 96 gallon totes. Bag sticker service available in Huntingburg, IN area. 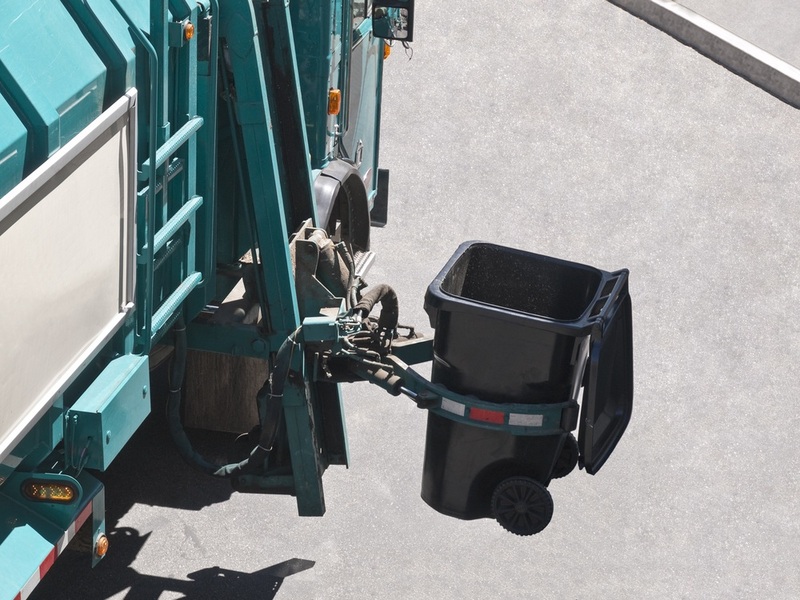 Dumpster sizes range from 2 to 8 cubic yard capacity and can be rented for short or long-term use. Please reference the green box on the map below for our current residential service area. If your location is not currently listed please give us a call!